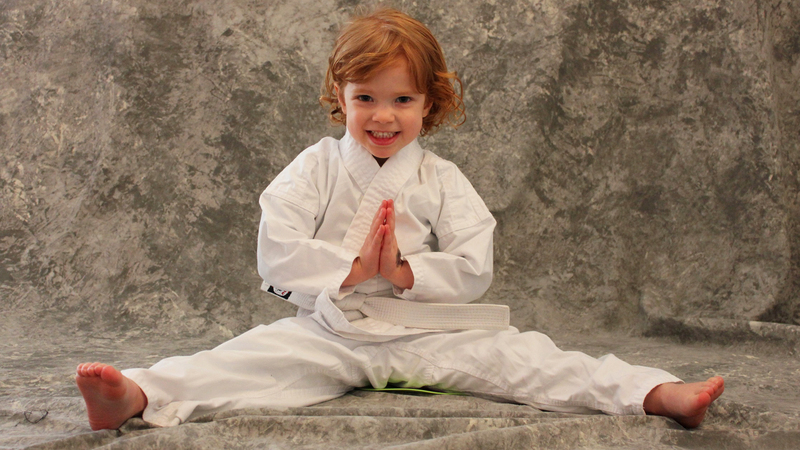 Your child will be get an introduction to the martial arts in this 30 minute class. Learn warrior techniques while having fun! Students practice listening skills and developing discipline! Students transfer into our Little Dragons upon turning 4!